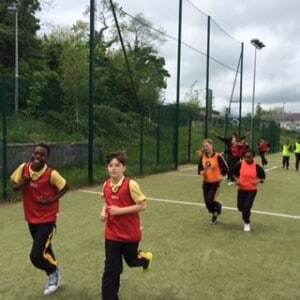 On Tuesday, the 6th class group took part in a fundraiser for their school tour. They participated in a combined marathon. 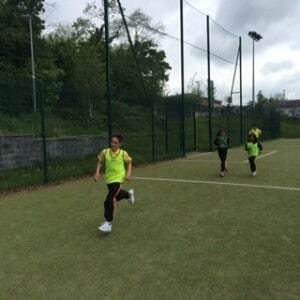 They ran in pairs and collectively ran 41.125km over the course of an hour. The students were very persistent with the running and continued right to the end. Thank you to all of the people who have supported the sponsorship so far and the children will still be fundraising until Friday 20th May. The 6th classes are planning a trip to Avon Rí Adventure centre for 7th June.